The Incredible Impacts Programme celebrates the “beyond tourism” value of international association meetings to create a powerful platform to advocate their positive societal impact. A panel of independent judges from the association world each years determines which meetings have proven impact to award three grants of USD 7,500 on behalf of BestCities Global Alliance and ICCA. 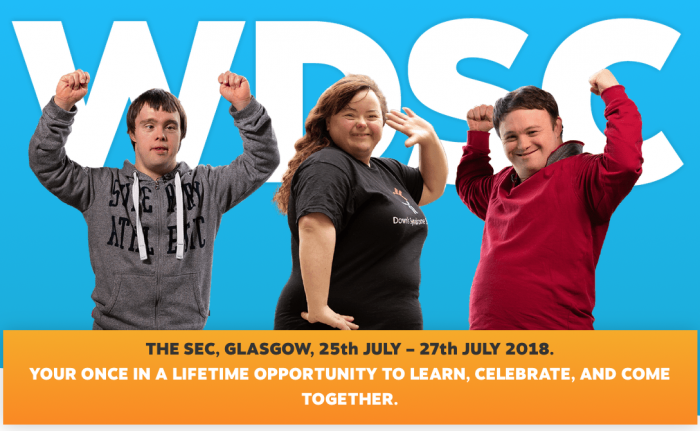 In 2018, Down Syndrome International was awarded one of the three grants for the incredible legacy they created through their efforts to put people with Down Syndrome at the heart of their 2018 Congress in Glasgow.